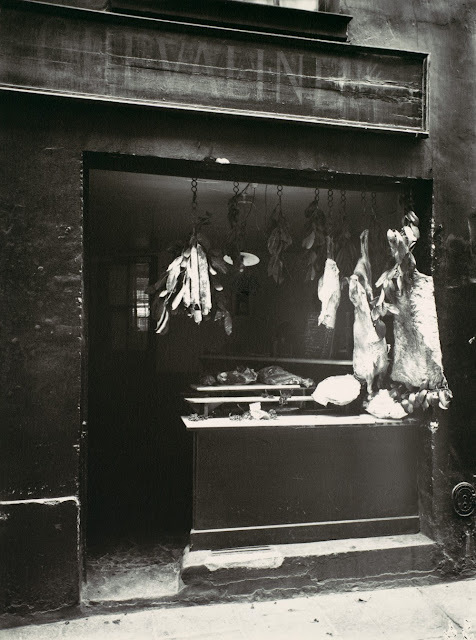 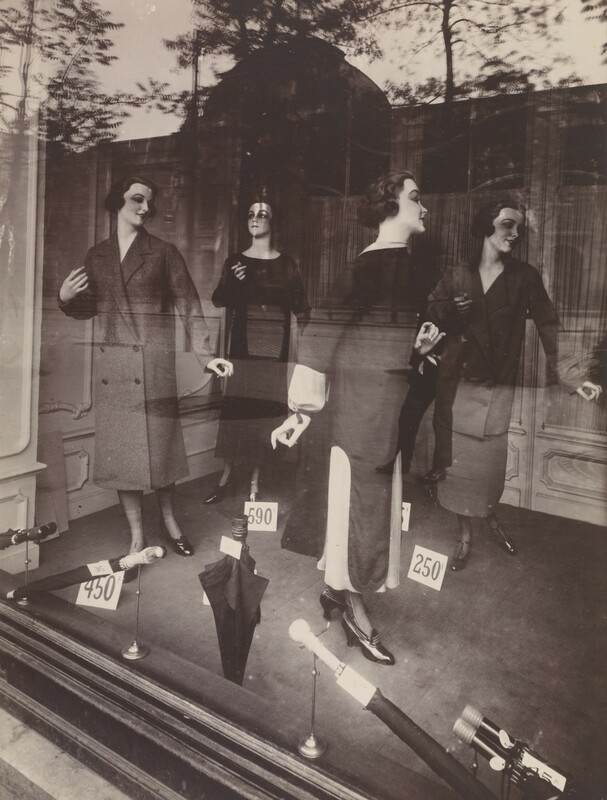 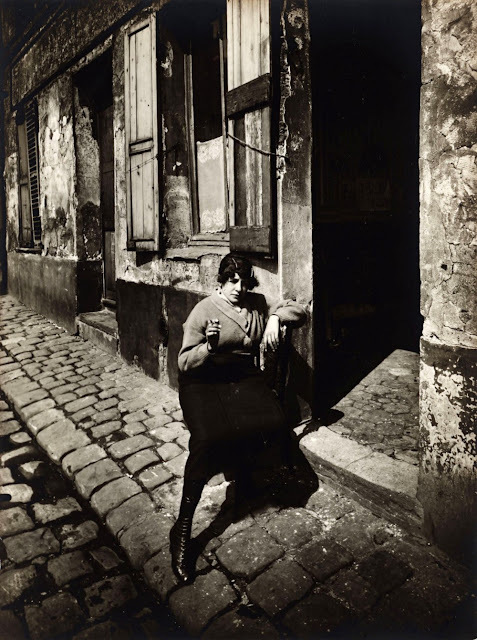 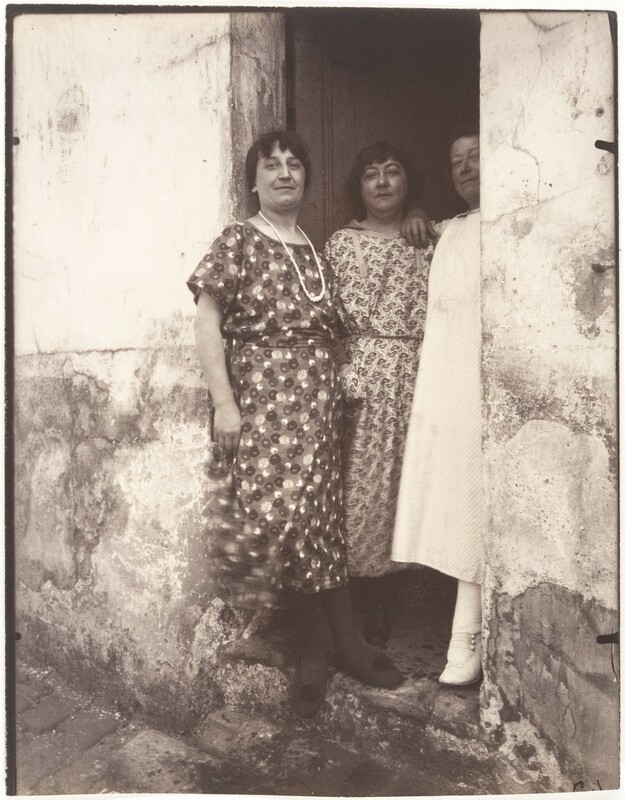 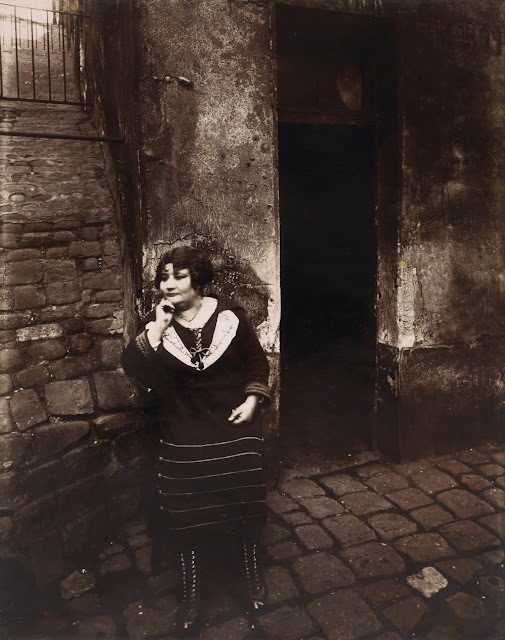 Eugène Atget (1857–1927) was a French photographer best known for his photographs of the architecture and streets of Paris. 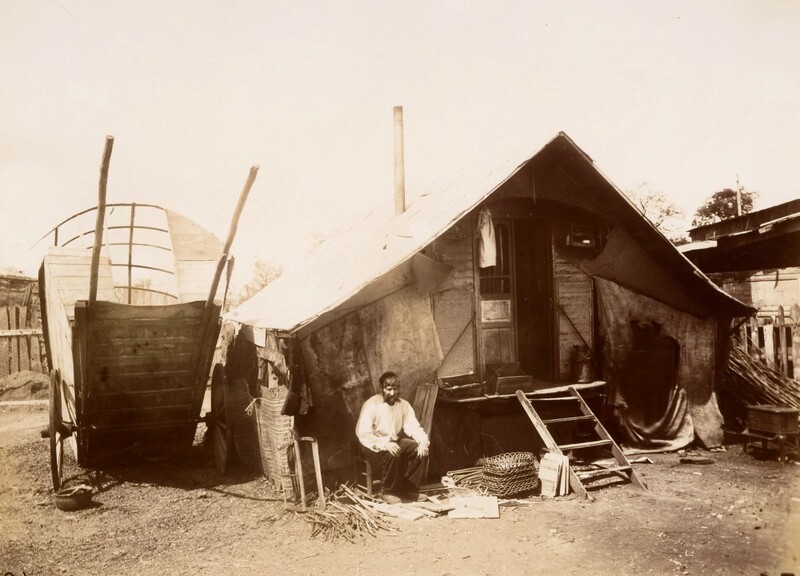 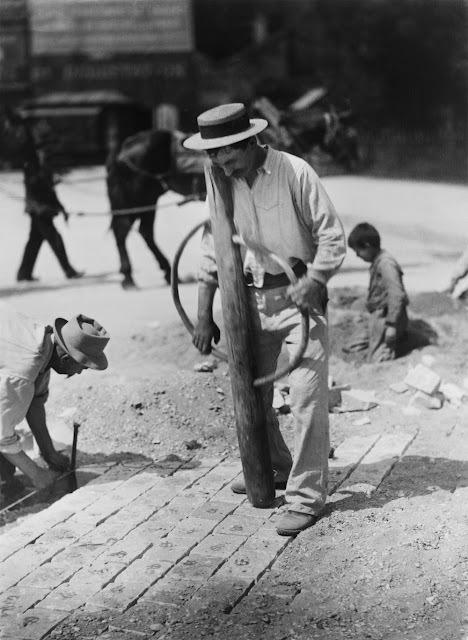 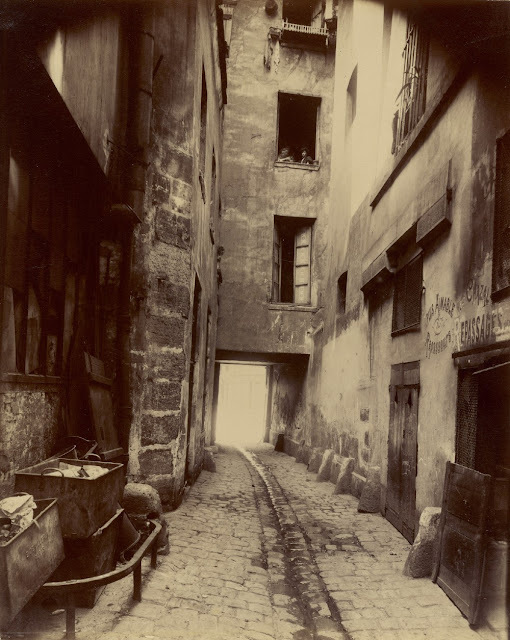 He took up photography in the late 1880s and supplied studies for painters, architects, and stage designers. 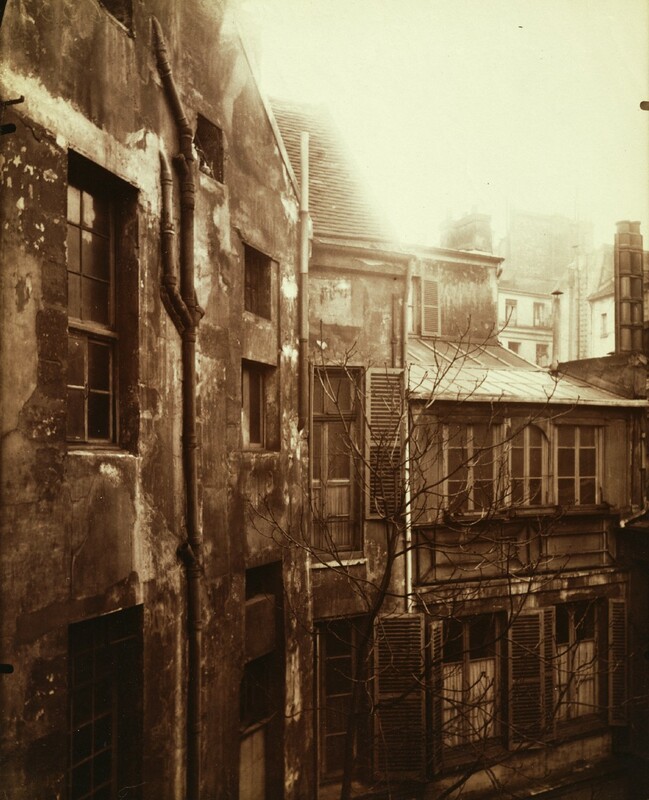 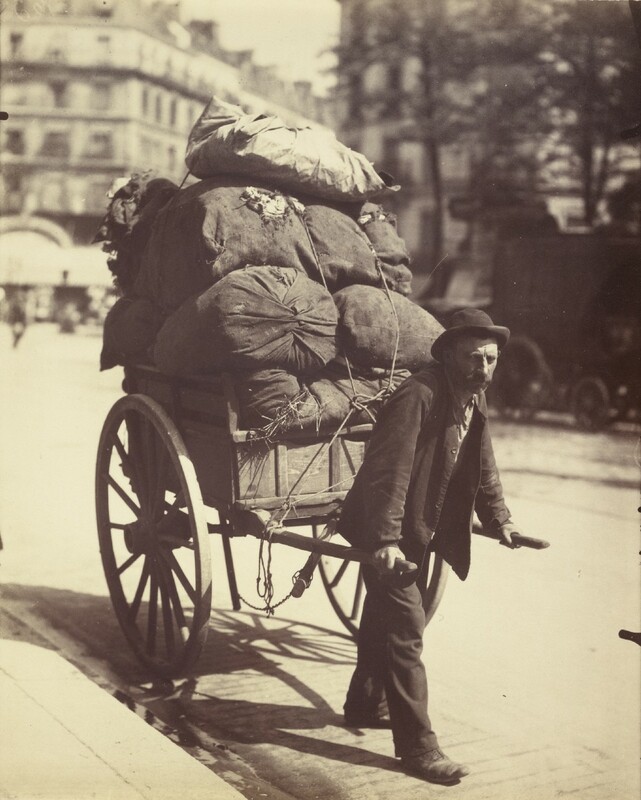 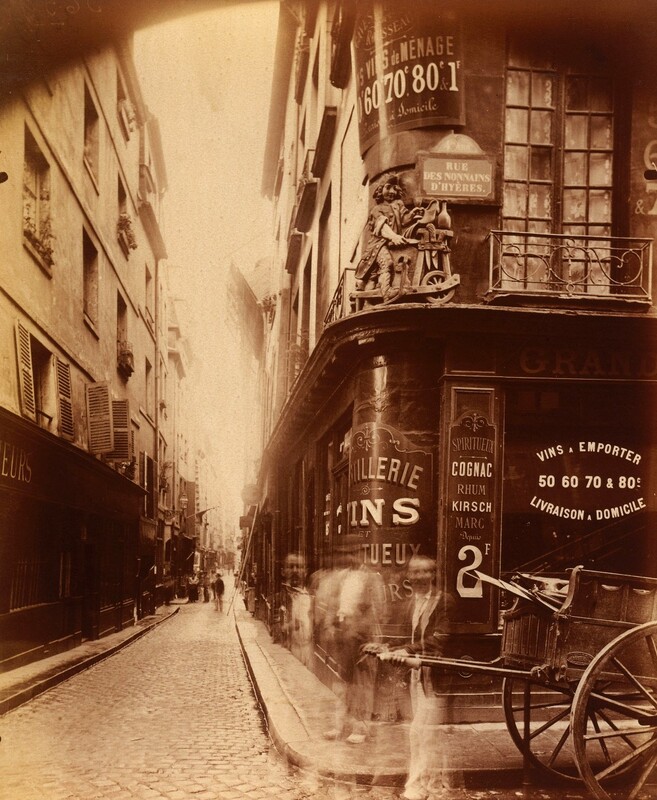 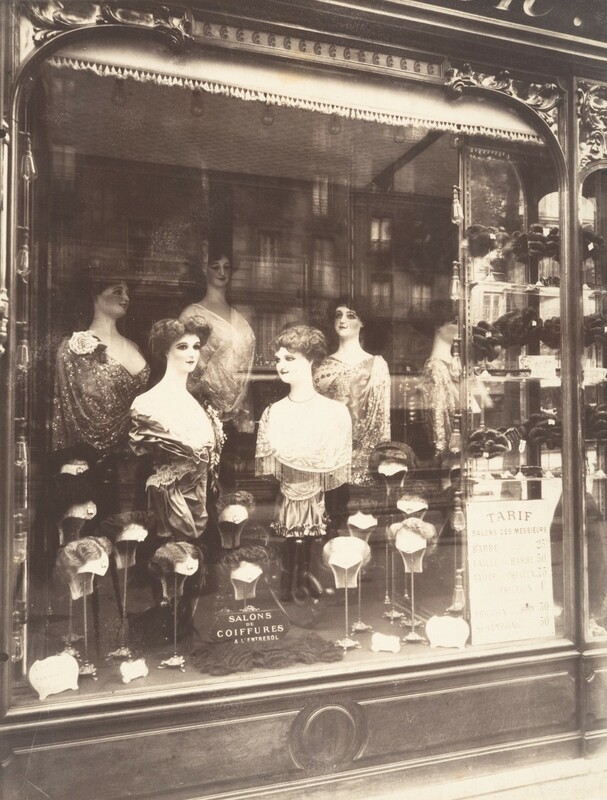 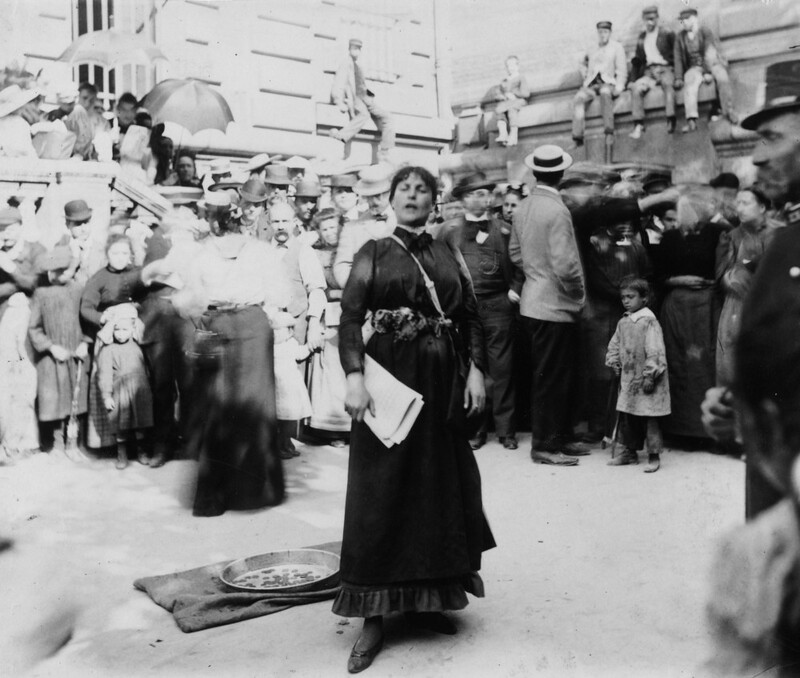 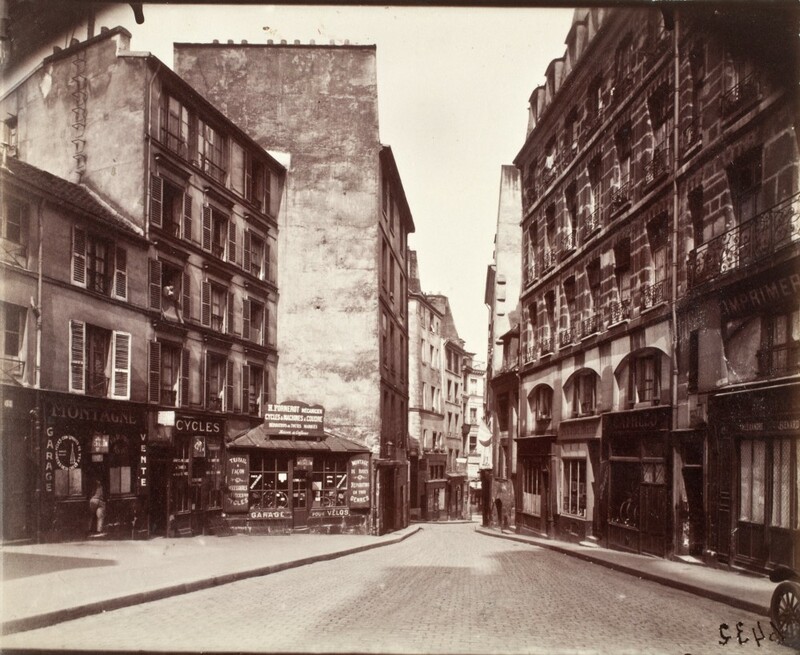 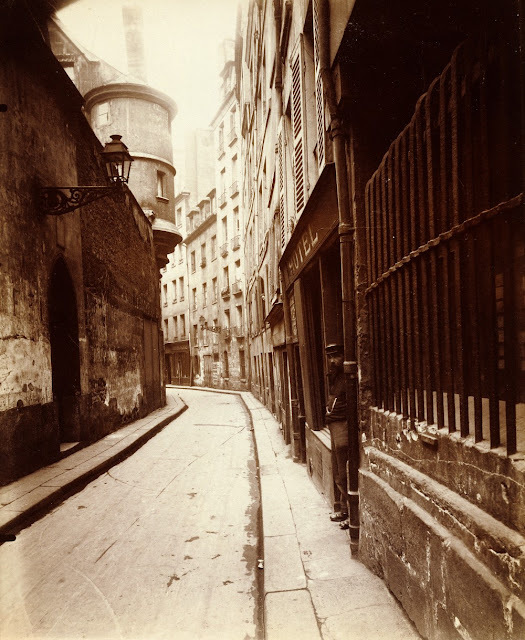 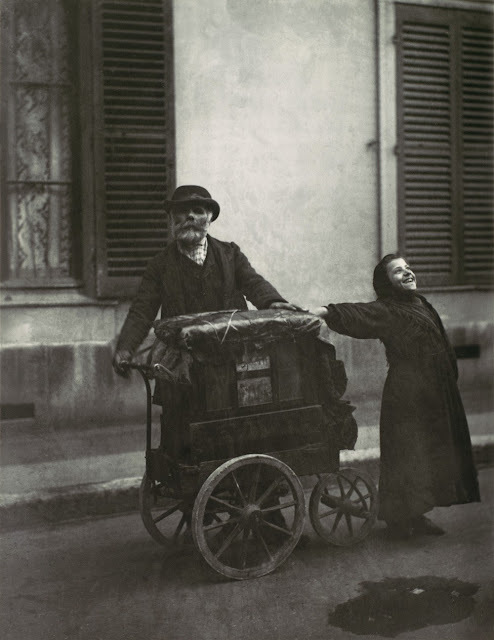 Atget began shooting Paris in 1898 using a large format view camera to capture the city in detail. His photographs, many of which were taken at dawn, are notable for their diffuse light and wide views that give a sense of space and ambience. 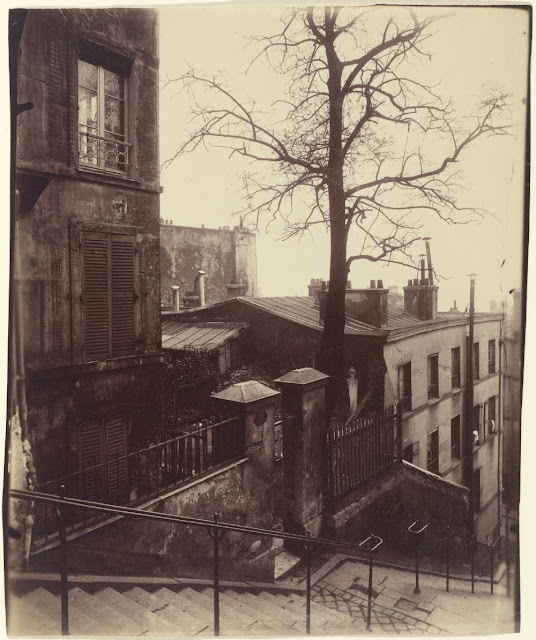 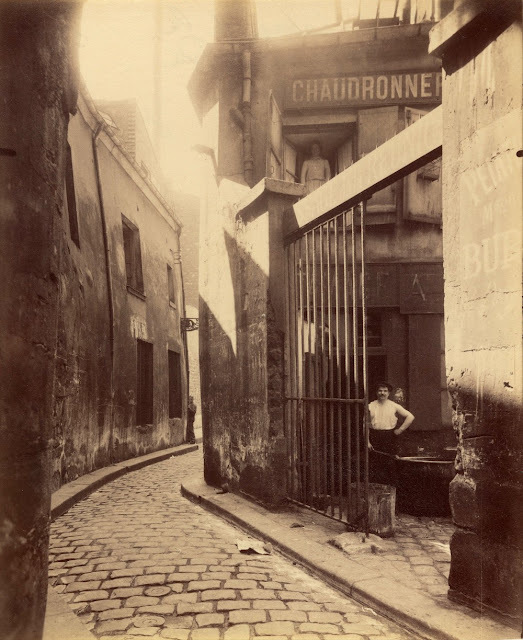 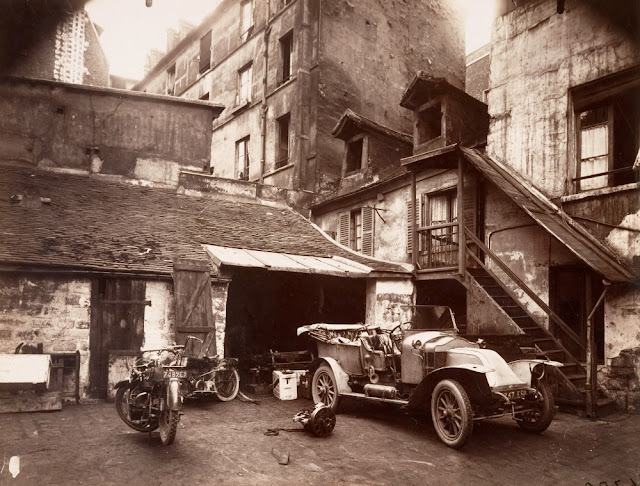 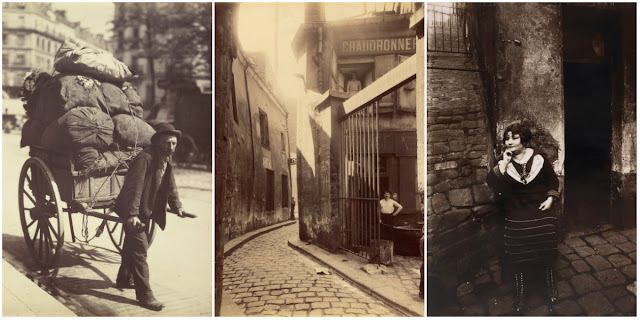 They also document Paris and its rapid changes; many of the areas Atget photographed were soon to be razed as part of massive modernization projects.